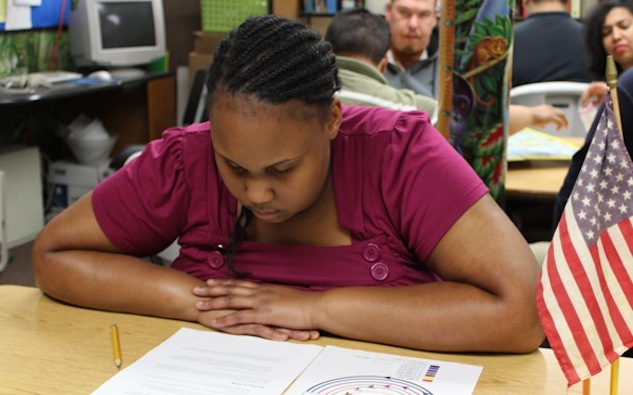 The Centers provide basic living skills training to adults with severe and profound intellectual and developmental disabilities. Guidance is also provided in socialization, fundamental life skills, special education, motor development, community integration, pre-vocational training, and recreation and leisure skills. The Leisure Service program provides recreational programs for fun, relaxation, social opportunities, and group participation. It also participates as one of eight local practices units in the South Bay Area Special Olympics. This program provides long-term residential placement for individuals needing minimal supervision. Semi-independent living skills training is also given. For Southwest Industries, please click on the link in the top menu.